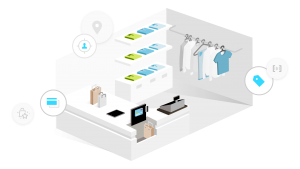 Just Commerce is a cloud-based solution for chain stores, franchise networks and shopping districts. A toolkit and services are ready to help brands, companies and retailers to offer a fluid and personalised customer experience, to know their customer and monitor the funnel across digital and physical. An app for the customer: to discover, buy or reserve products in stores online and to shop in stores in a personalised way. An app for the retailer: to facilitate upselling, stock management and checkout. 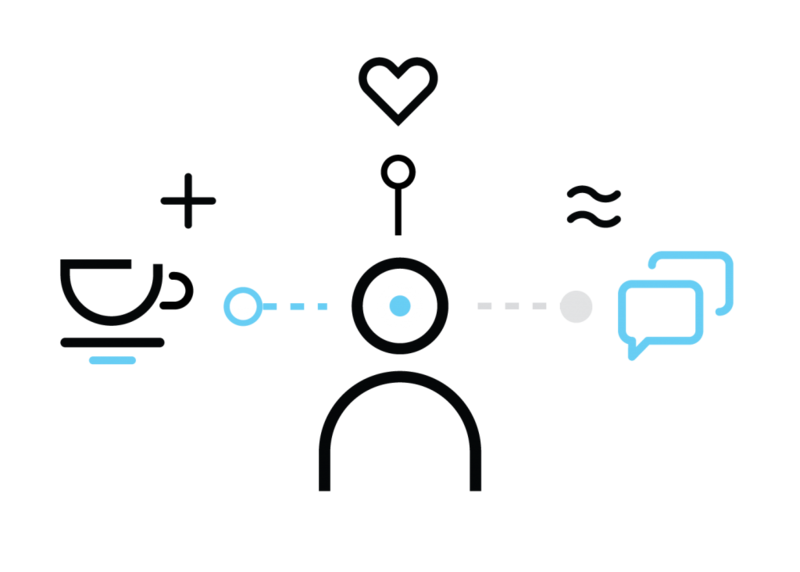 A platform designed around the needs of the customer and the retailer, to integrate paths, channels and touchpoints, making every moment of the interaction inside and outside the shop unique and relevant. Monitor customer behaviours to identify their preferences and adjust strategies. 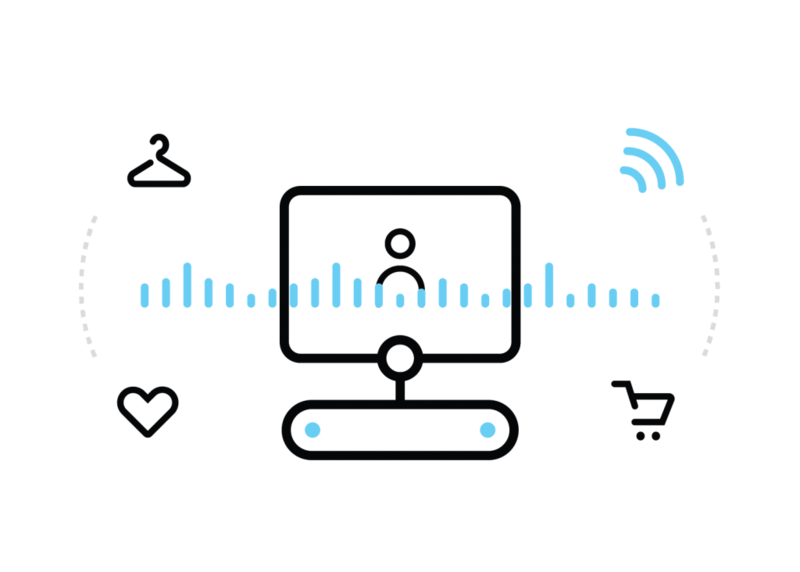 Make their time spent in the store more enjoyable by personalising the customer experience with the help of the tools and data, in real time. The heart of Stentle solution is our cloud platform, a Software as a Service (SaaS). 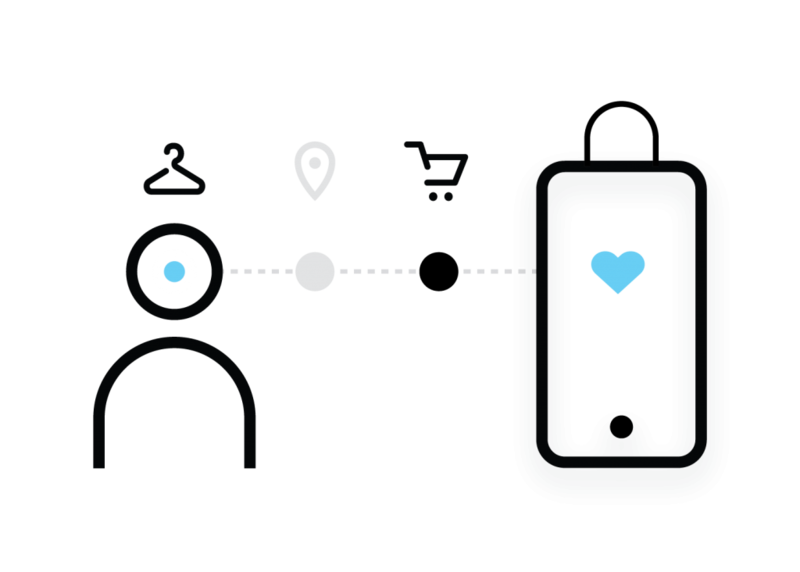 With the capability to manage tens of thousands of customers and orders and the possibility to be integrated with any system, thanks to its APIs, the Stentle platform is the ideal basis for quickly creating a customized, reliable and customer-oriented solution. We have set up a demo boutique with free access to everyone upon appointment. In case you want to come and visit us and try it without commitment in a dedicated session, we would also be more than happy to welcome you. Pleae enter your details below to request for a demo.